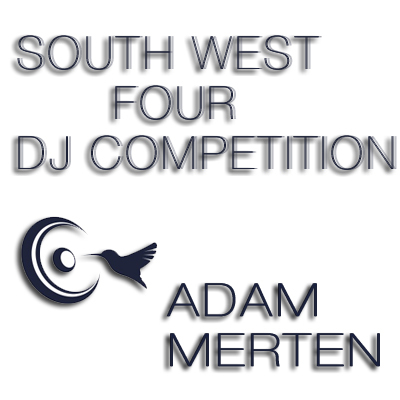 South West Four Mix for DJ Competion. Yes, Adam Merten brings yet another mix of quallity underground house tunes. This time around it is for Dj competition for SW4 click. Please support him by leaving a comment down here within the soundcloud player. SW4 Mix is a collection of meticulously picked tracks comprising the latest house underground releases. Don't miss out on these treasures. You can listen to the entire mix here, download it through soundcloud or get the zip file with the art work and the full track list. We hope you will enjoy this!